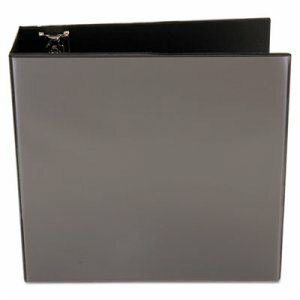 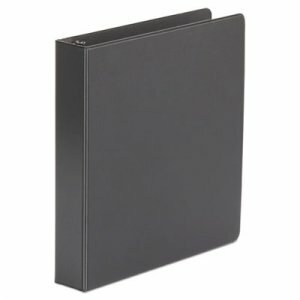 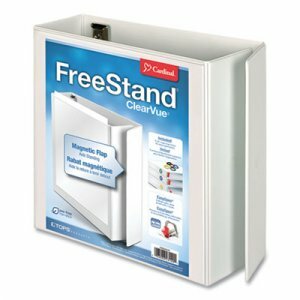 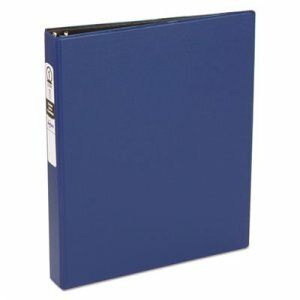 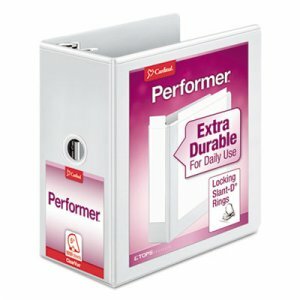 Heavy-duty binder stands up to daily wear-and-tear. 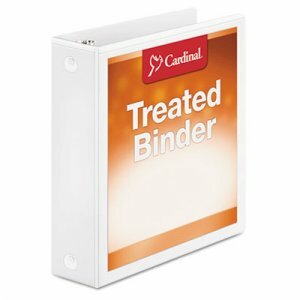 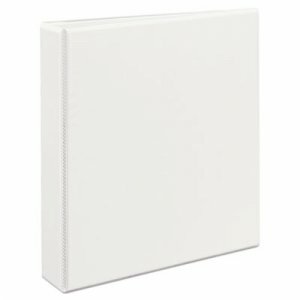 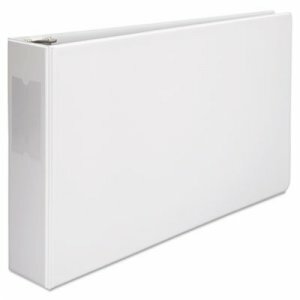 Identify contents quickly with label holder. 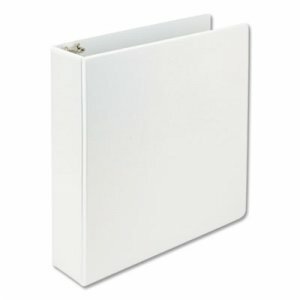 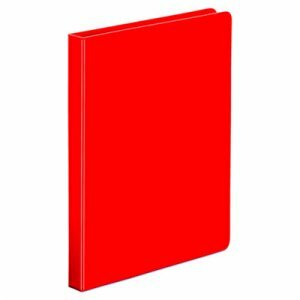 Back mounted rings allows pages to lay flat. 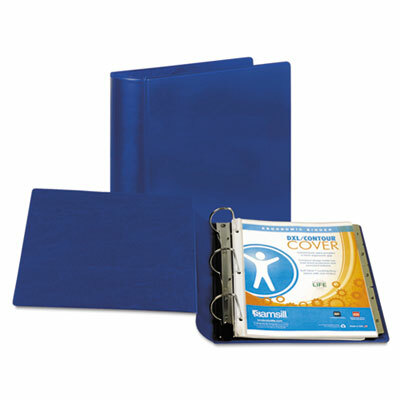 Poly material is non-stick, so inserts won't lift print.